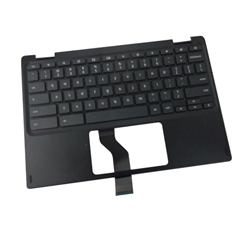 Description: New Acer laptop black upper case palmrest. This upper case also includes the keyboard. 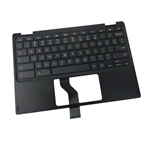 The touchpad is not included with this part. This may be the part you need to replace your cracked or broken upper case.